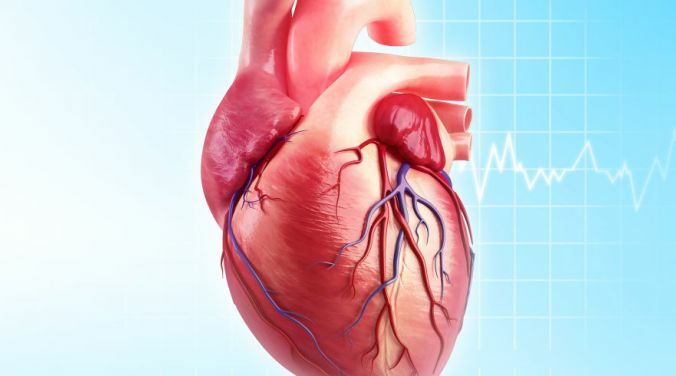 Home / Health and service / Health and service :: 8 Food That Causes Heart Disease Most People Ignore! 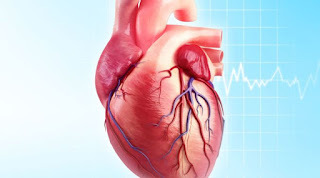 Health and service :: 8 Food That Causes Heart Disease Most People Ignore! Let the sweet toothed beware; most cheesecakes will run up your calorie and fat intake. An especially risky choice is the Cheesecake Factory’s Godiva Chocolate Cheesecake, which packs a whopping 860 calories, 57g of fat, and 80g of carbohydrates per slice. The allure of this indulgence may be strong, but think twice before diving in. If you have a hankering for cheesecake, opt for the plain variety. With 315 calories, 20g of fat, and 25g of carbohydrates, though it’s not a healthy choice, the plain cheesecake is less detrimental to your heart than its chocolaty cousin. Fried food is a known cholesterol and fat powerhouse, but chicken sounds healthy. Four pieces of KFC’s Original Recipe Chicken comes with 920 calories, 63g of fat, 350mg of cholesterol—and that’s not including the fat-laden sides. A grilled, skinless chicken breast is one of the most nutritional meats you can eat. At 120 calories, 1.5g of fat, and 70mg of cholesterol, a grilled chicken breast can make a tasty substitute for its fried, fat-loaded brethren. The best alternative for ground beef is ground turkey breast. It clocks in at an amazing 120 calories, 1g of fat (0g saturated), and 28g of protein per four-ounce burger. Add ground pepper, a pinch of cayenne, and a dash of salt to beef up your turkey burger. Yes, the steak. High amounts of saturated fat and cholesterol make red meat, particularly in large quantities, an unhealthy heart choice. A top sirloin cut of beef, raw, can run you 594 calories, 18.5g of fat (6.8g saturated fat), and 191mg of cholesterol. If you pan-fry it, you’ll add even more calories, cholesterol, and grams of fat. Choosing the right cut of beef can prevent a lot of wear and tear on your arteries. The pricey filet mignon will cost you only 6.7g of fat (2.5g saturated fat), and 67mg of cholesterol. Filet mignon out of your price range? A T-bone steak is less-expensive healthy choice for your red meat cravings. It may evoke memories of your carefree childhood days, but ice cream is anything but innocent. Ben and Jerry’s best-selling flavor, Cherry Garcia, packs 14g of fat (10g saturated), and 22g of sugar for every ½ cup (approximately two scoops). A staple at tailgate parties and barbecues, sausages can wreak havoc on your arteries. The Johnsonville Original Bratwurst or Italian Sausages contain 22g fat (8g saturated fat), and 810mg of sodium per grilled link.